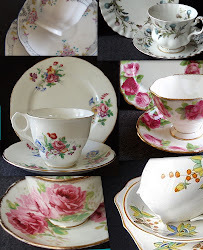 The Author, Valerie Ringer Monk started out collecting Crown Lynn plates and 1970s mugs in second-hand shops. 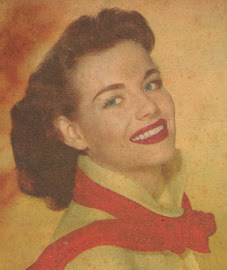 As her collection grew so did her desire to research the Crown Lynn story. 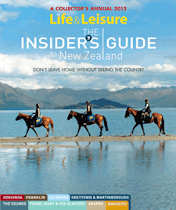 In this, her first book, Crown Lynn: A New Zealand Icon, she shares the stories of the products and the people behind them. Often described as the essential reference for any Crown Lynn collector or enthusiast this book has A-Z listings of more than 300 Crown Lynn products. 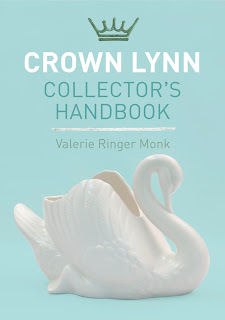 Packed with colour photographs of products and their backstamps to help collectors identify different Crown Lynn designs with interesting and quirky facts about a huge diversity of Crown Lynn items from decorative figurines, hand-potted vases and everyday domestic ware. Crown Lynn Collector's Handbook is her second book dedicated to preserving Crown Lynn's colourful history. 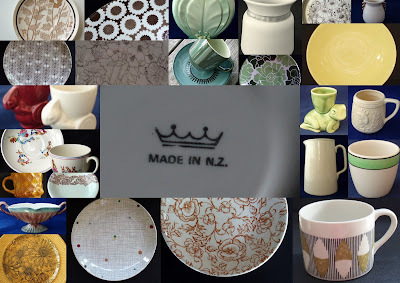 Seasoned Crown Lynn devotees and new collectors alike will find plenty to assist their endeavours in this comprehensive guide to New Zealand's iconic pottery range. A-Z listings of more than 300 Crown Lynn products include photographs of representative designs as well as their distinctive backstamps and marks to help collectors correctly identify and appreciate the origins of a huge diversity of Crown Lynn items produced over more than 50 years. Dimensions and dates are given for each entry, and the items are brought to life with fascinating snippets of Crown Lynn history, making this indispensable collector's guide an entertaining read. 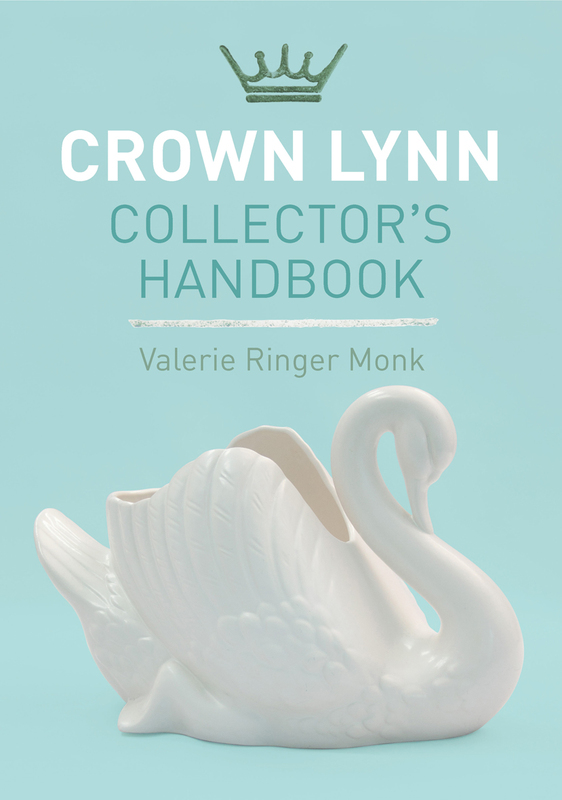 Valerie Ringer Monk's meticulously researched Crown Lynn Collector's Handbook is the essential reference for anyone investing in everyday Crown Lynn domestic products through to figurines, artware and hand-potted pieces. Whether your preference is for quirky styles or more practical household items, in this handbook you'll discover new treasures to fossick for in second-hand shops or online. Looking for a particular piece or pattern then let me know as we might have it in stock - we do have lots but it won't all fit into the shop... so please ask!! !